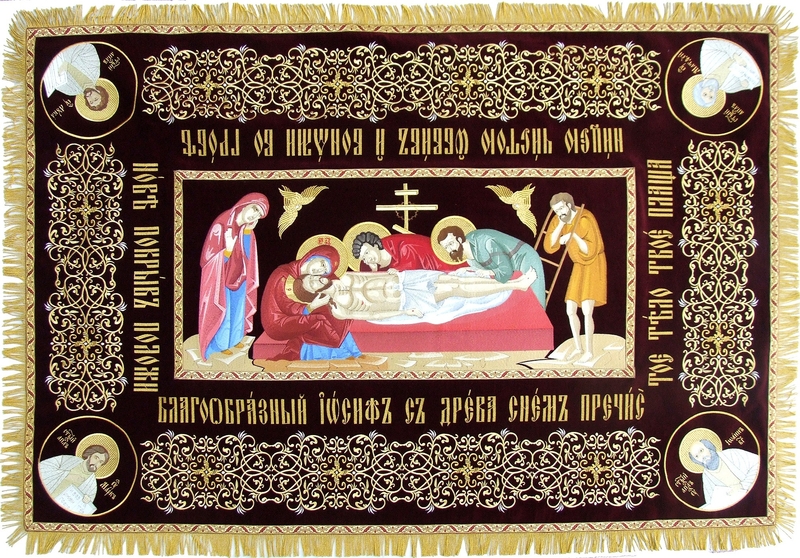 Epitaphios: Shroud of Christ - 10 - Istok Church Supplies Corp. 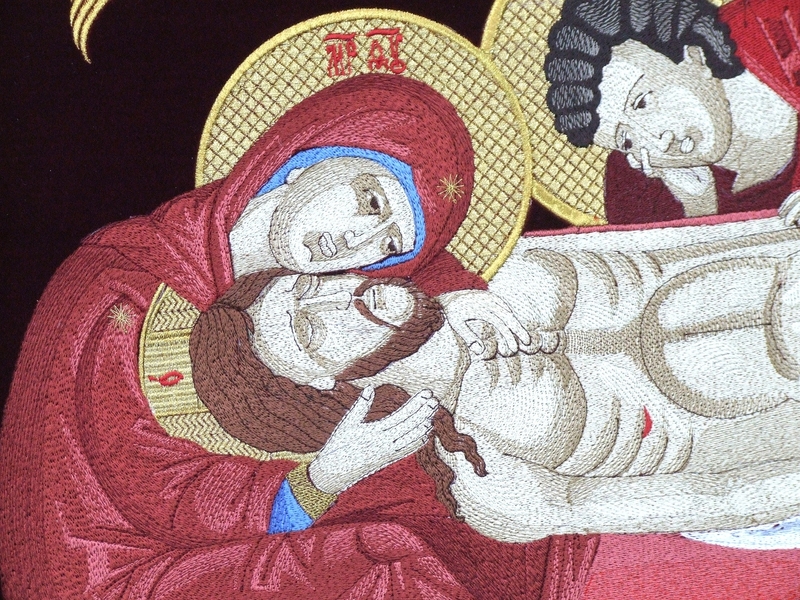 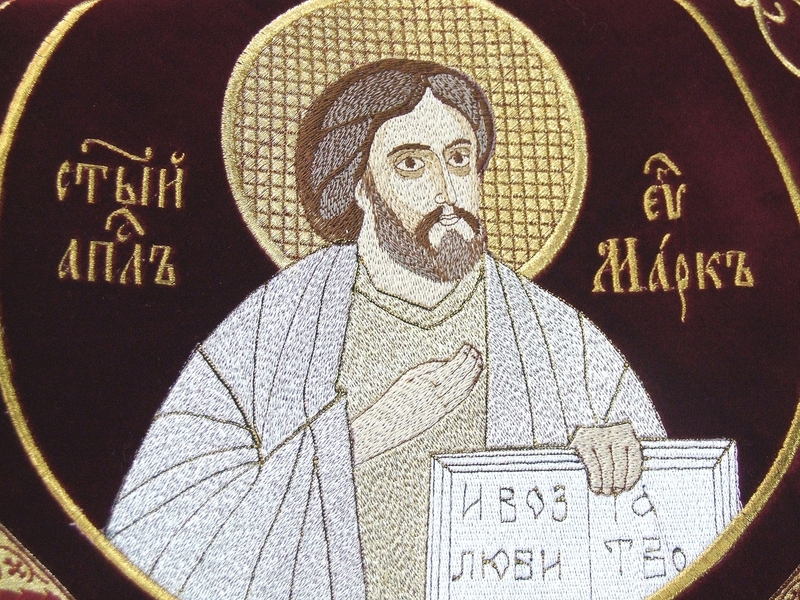 Traditional fully-embroidered Orthodox Christian epitaphios (shroud) of Christ. 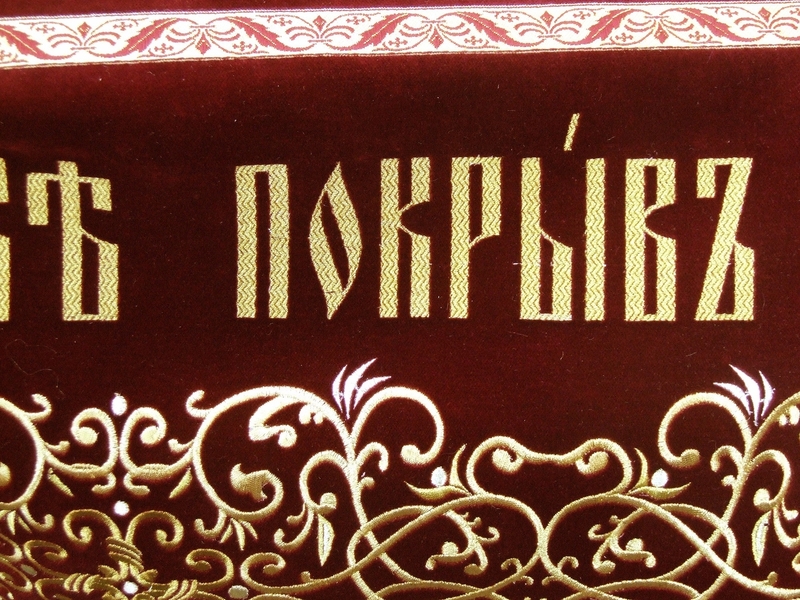 High-quality embroidery, natural German velvet, high-quality German threads. 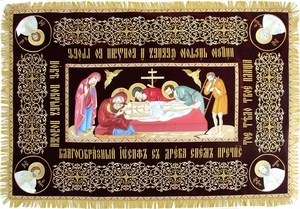 Central icon size: 20.1''x44.1'' (51x112 cm); overall size: 53.1''x77.2'' (135x196 cm).